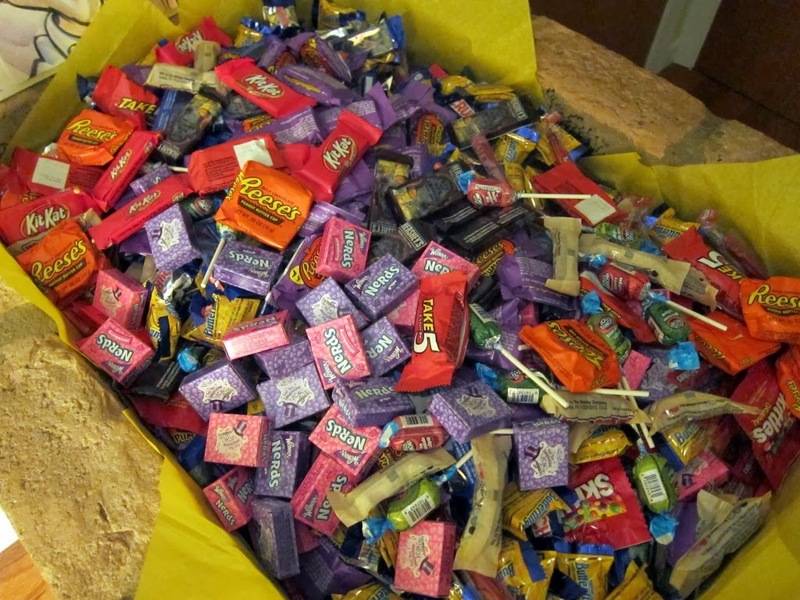 If you have too much leftover candy from Halloween or don’t want to keep all the candy your children brought home Thursday night, consider sending the leftovers to one of the many organizations that collect it and send it to troops in Afghanistan and other places. You can even send chocolates and any type of candy. The organizations usually include them in various care packages they assemble and ship off to the troops during the holidays and throughout the year. Operation Gratitude– Operation Gratitude annually sends 100,000+ care packages filled with snacks, entertainment items and personal letters of appreciation addressed to individually named U.S. Service Members deployed in hostile regions, to their children left behind and to Veterans, First Responders, Wounded Warriors and their Care Givers. Our mission is to lift morale, bring a smile to a service member’s face and express to our Armed Forces the appreciation and support of the American people. Each package contains donated product valued at $75-100 and costs the organization $15 to assemble and ship. For safety and security, assembling of packages occurs at the Army National Guard armory in Van Nuys, California. Since its inception in 2003, Operation Gratitude volunteers have shipped more than 915,000 packages to American Military members. Operation Shoebox – The organization was in 2003 in an effort to send support, snacks and much needed personal care items to our troops deployed outside of the USA. The group sends handmade with love, signature Shoebox packages contain handwritten letters and useful supplies; and hosts other other military civilian programs.